Yesterday Taiwanese news resource DigiTimes reported that TPK Touch Solutions and Wintek, which are Apple's partners that make touch panels for the iPad, will experience revenue growth in the last quarter of year 2010, which is evidentially caused by the strong demand for the tablet device. Nevertheless, some other company’s partners like J Touch and Young Fast Optoelectronics are expecting traditional decline in the end-of-year season. Future iPads: You Want A Camera With That? Steve Jobs might announce something yesterday he wasn’t supposed to. 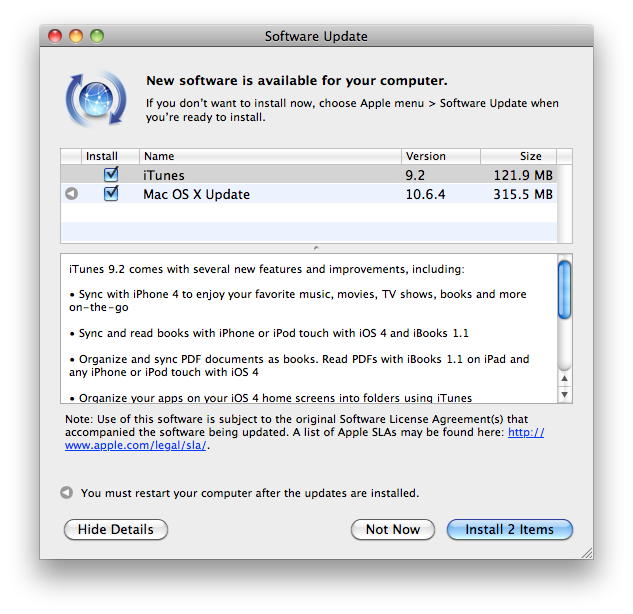 At yesterday’s event, Jobs indicated that iOS 4.2 would include all of the features included in versions 4.0 and 4.1 for the iPhone. When the iPad’s iOS is updated this November to version 4.2 it will be the first significant upgrade for the device since it debuted last spring. Would that include HDR photography? If so, this would mean that at some point the iPad will be getting a camera. Perhaps Jobs was simply lost in the moment and meant nothing with his comment. 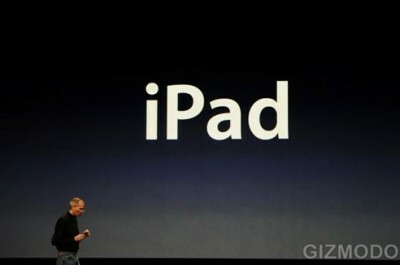 But let’s be honest: Would anyone be surprised to hear that the iPad is getting a camera? risk has been justified. 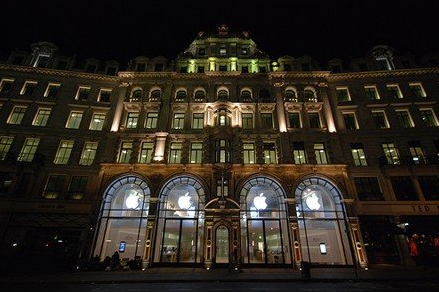 Now, in the Regent Street store has one of the best traffic performances in the world. "I tried the 'death grip' on the bottom left while making test calls in areas I knew to have weaker reception and the times I did manage to reduce the signal bars... my calls were still not affected. The worst thing that happened was a web page I was loading timed out but after refreshing it came up fine. I even managed to watch a YouTube video over 3G while in the 'death grip.'" Fenech also added that the "death grip" is unnatural and iPhone 4 call quality was significantly improved in comparison to iPhone 3GS. 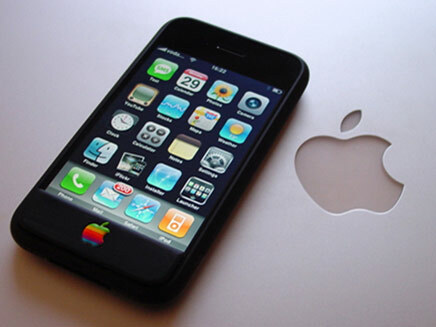 According to the Wall Street Journal, Apple started to investigate the compatibility problems of iOS4 and iPhone 3G. The company's spokesman explained that such a decision was made because of numerous user reports, which reveal that after installing iOS4 on iPhone 3G the latter started to work more slowly, became overheated and its battery life had significantly decreased. “This phone has gone from being a dream to constantly annoying me. Not a way to make friends. 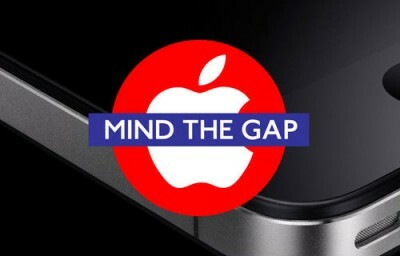 I would upgrade to an iPhone4, but I’m feeling pretty angry that Apple has forced my hand by making my 3G unusable”. 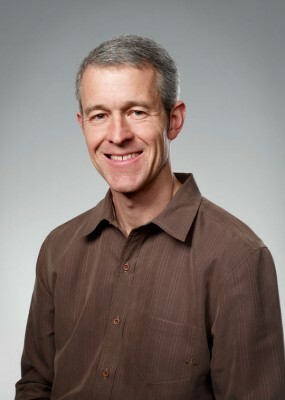 iOS4 version for iPhone 3G does not support multitasking and Bluetooth keyboards, which was disabled because of RAM requirements, according to Apple. 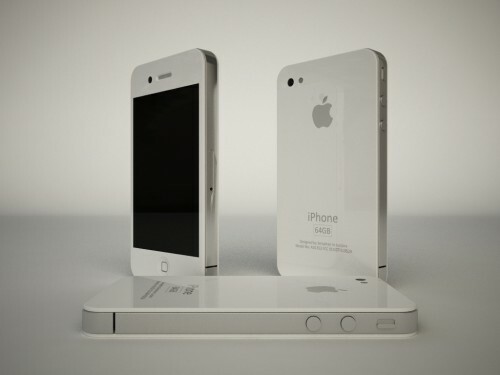 Today Apple released a statement where it is said that white iPhones 4 will not available until late 2010. "White models of Apple’s new iPhone® 4 have continued to be more challenging to manufacture than we originally expected, and as a result they will not be available until later this year. 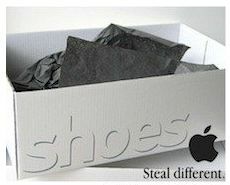 The availability of the more popular iPhone 4 black models is not affected." 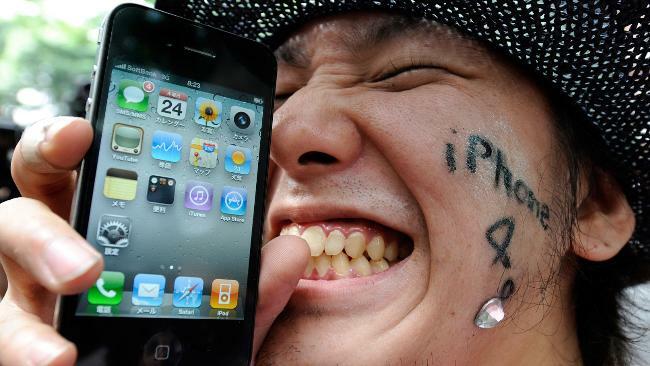 Month ago Apple stated that the shipping of white iPhones delays due to manufacturing challenges. It remains unknown what those challenges are, but they are obviously very significant. 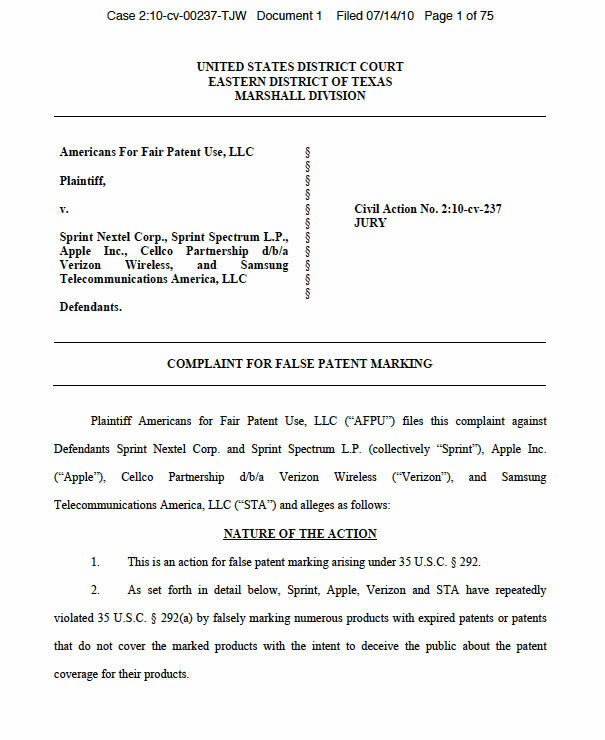 Last week organization Americans for Fair Patent Use filed a lawsuit in a U.S. District Court in the Eastern District of Texas. 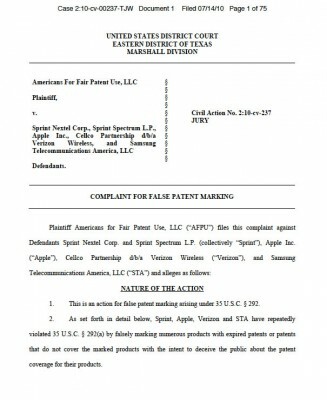 Apple, Samsung Telecommunications America, Verizon Wireless and Sprint Nextel Corp. are named as the defendants. The lawsuit says that these companies produce and/or sell falsely marked products with a patents that are expired or do not cover these marked products, with a purpose "to deceive the public about the patent coverage for their products." A wonderful story happened with one WWDC attendee. One developer of China's popular IM client TenCent got an invite to an Apple's annual conference and made a long trip to San Francisco where he was robbed. 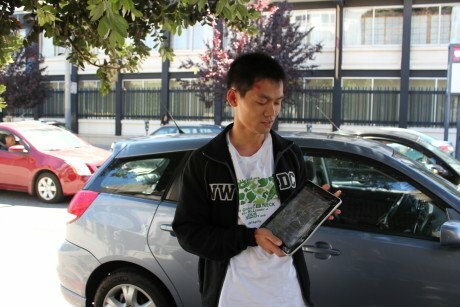 As a result he got his iPad smashed and a few signigicant injuries. The story would be sad if this guy didn't go to Apple Store and had his iPad replaced for free after revealing his story. Moreover, when the developer checked his e-mail later, he found a letter from Steve Jobs with a short "Safe travels home" message. Photographic coverage can be seen below.